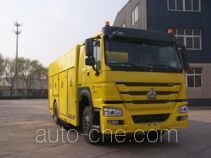 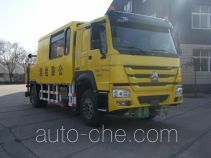 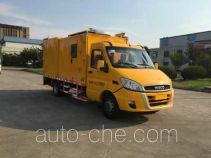 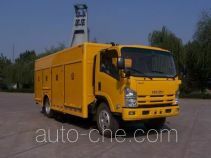 Yutong road testing vehicle YTZ5130XJCK0E (batch #259) based on ZK6980HA chassis (mfg by Zhengzhou Yutong Bus Co., Ltd., China) is made in China by Zhengzhou Yutong Heavy Industries Co., Ltd. The company is located in Zhengzhou, in Henan Province, China. 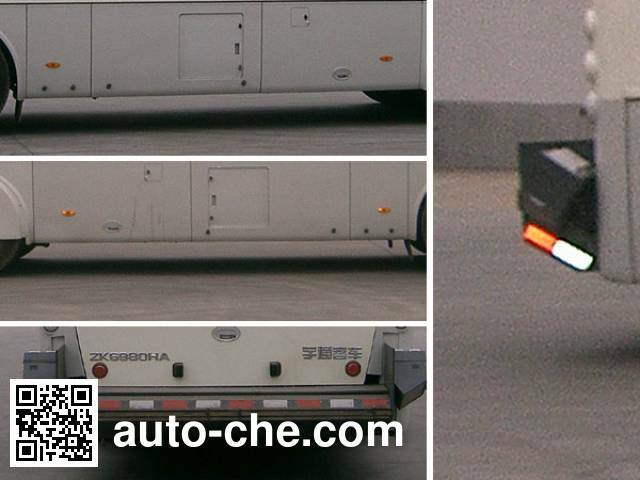 The car uses non-independent air suspension, the number of components elastic suspension (front / rear) 2/4. 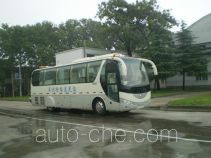 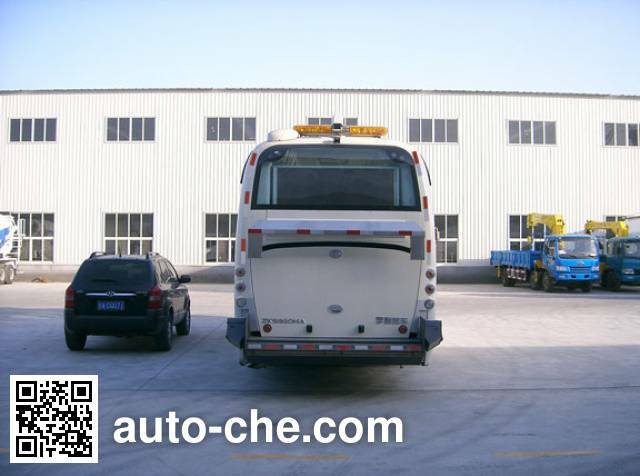 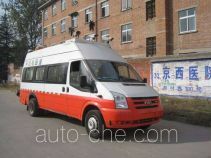 The original installation of the ABS system bus manufacturer: WABCO Vehicle Control Systems (China) Co., Ltd., Model: ABS-E.